Spring is upon us in Australia with warmer temperatures and the beautiful spring flowers and blooming cherry blossom trees. 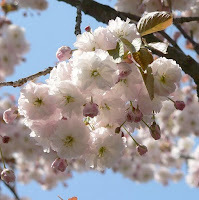 In Japan, spring is the time for hanami or cherry blossom viewing. 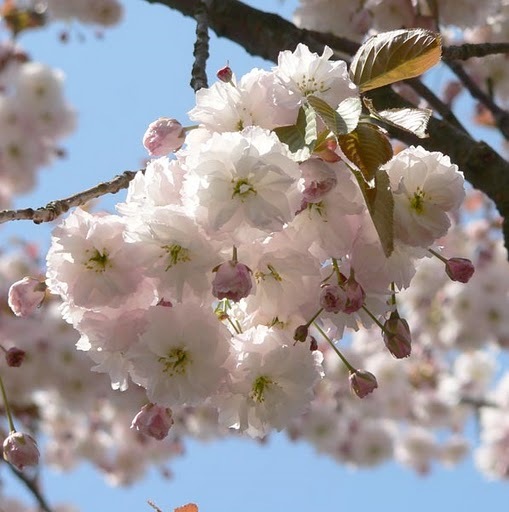 The sakura or cherry blossom is Japan’s unofficial national flower and every March in Japan, thousands of cherry blossom trees come to life as they cover Japan, signifying the start of the annual Hanami season. The National Rhododendron Gardens in Olinda in the Dandenong Ranges, Victoria pays homage to this ancient Japanese tradition with their own version of hanami, the Annual Hanami Cherry Blossom Festival with cherry blossom trees captivating the landscape. Enjoy the beauty of the blossoms along with the myriad of other plants such as azaleas, magnolias and rhododendrons. This annual festival takes place on September 25th and provides a fantastic opportunity to engage in a traditional Japanese event and celebrate the beauty of all things hanami. awesome! i may just go to this, thanks! It's interesting to know that Hanami is celebrated in Australia as well. We have it in Finland too - in Japanese garden in Helsinki. Thanks Love at First Type, Looks like a lot of fun and will definitely check it out myself. Thank you for the info! Definitely a must-go! Hi! I found your blog and I like it so much!Japan and Japanese culture are really wonderful! Gosh, I've been neglecting to visit other blogs (and not updating my own properly) lately... so this is the first I've seen of the new blog design, I like it! Very stylish! I love Spring which is such a breath of fresh air and colour after the cold chill of winter. Hi Dan, Sorry to hear that! We really enjoyed the event last year when we attended.